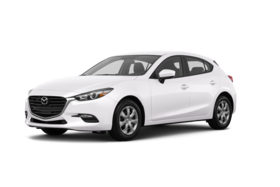 SKYACTIV-G 2.0L inline 4-cylinder, DOHC 16-valve - 4 cyl. 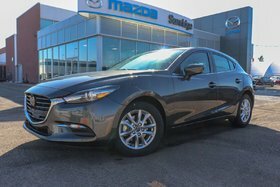 Interested by the 2018 Mazda Mazda3 Sport GS BASE ? * Manufacturer's suggested retail price. 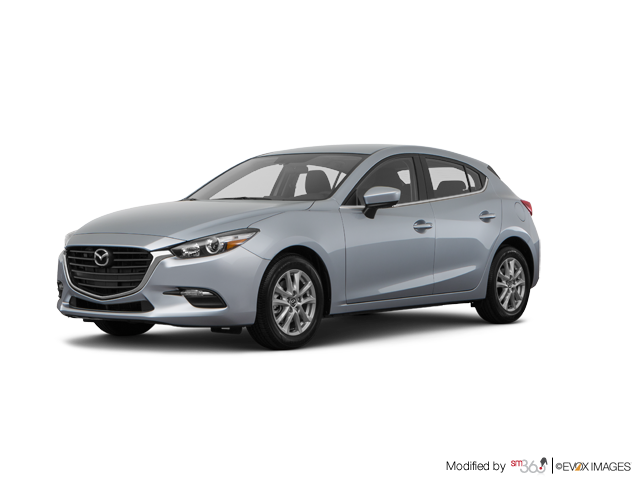 Freight and PDI included. GST and licensing fees not included. Does not include current promotions. Ask online to know applicable specials. While every reasonable effort is made to ensure the accuracy of this information, we are not responsible for any errors or omissions contained on these pages. 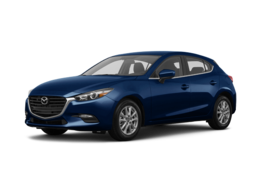 Please verify any information in question with a Sunridge Mazda sales representative.Information being displayed may not match the exact vehicle being displayed. 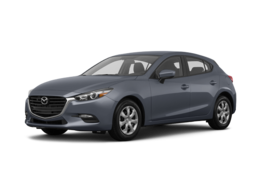 I wish to receive recalls, news and promotional emails from Sunridge Mazda.